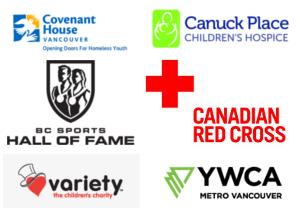 Canada Place is introducing CanadaFest on their promenade this Saturday, August 4th. 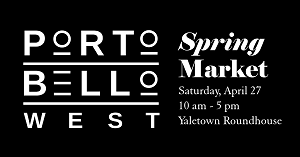 The goal of this new, free, family-friendly festival is to celebrate all things Canadian along with the Queen’s Diamond Jubilee. 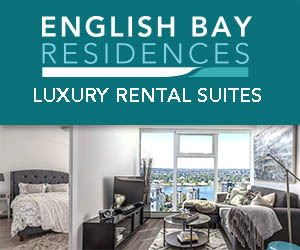 While Her Majesty Queen Elizabeth II cannot be in attendance at CanadaFest, those who stop by the festivities can enter to win a prize fit for a royal. 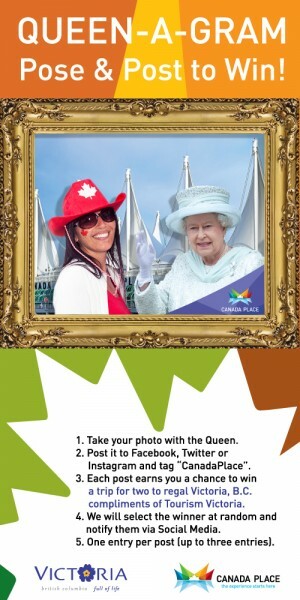 Locate the Queen-A-Gram photo-booth at CanadaFest and snap a photo of yourself with a life-size cutout of the Queen. Post it to Instagram, Facebook, Twitter or all three and mention @CanadaPlace & #QueenAGram in your post. 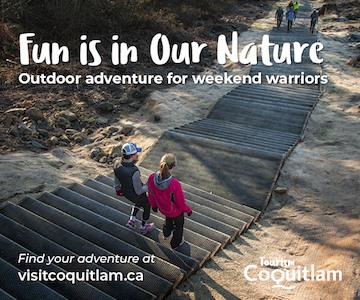 You’ll automatically be entered in a draw to win an amazing trip for two to Victoria valued at over $1,700. For those who cannot make it to Canada Place for CanadaFest on Saturday, post a photo of yourself doing your best regal wave with the caption: “Hi to everyone attending CanadaFest at @CanadaPlace on August 4th. #queenagram”. You will receive a bonus entry into the Victoria getaway contest. All Canadians (at age of majority in their province) are eligible. The fabulous grand prize (compliments of Tourism Victoria) includes a two-night stay at the Fairmont Empress, transportation to and from Victoria with Pacific Coach, whale watching with Eagle Wing Tours, tickets to the Victoria Symphony, passes to the Shaw Ocean Discovery Centre, buffet breakfast at the Victoria Marriott Inner Harbour, sight seeing tour with Big Bus, passes to Adrena LINE Zipline Adventures. CanadaFest will take place from 11:00am to 7:00pm on Saturday, August 4, 2012 in and around Canada Place in downtown Vancouver. Miss604.com is a proud media partner of CanadaFest at Canada Place.